Water runs through all of us, and all over the world. It’s impossible to fully grasp the importance of water on our lives. In honor of the importance of water, I offer up this photo essay on the importance of water to my travels. It’s a piece that looks at the most beautiful places I have visited. The people affected by water and how it impacts their. Call it an ode to water. We drink between 2-3 litres of water per day, but we use 3,000 litres per day when considering water used in food production. Meat production is a huge culprit for hidden water waste. 1 kilogram of beef takes 15,000 litres. Reducing the amount of food you waste and throw away is one of the easier ways to reduce your water consumption. 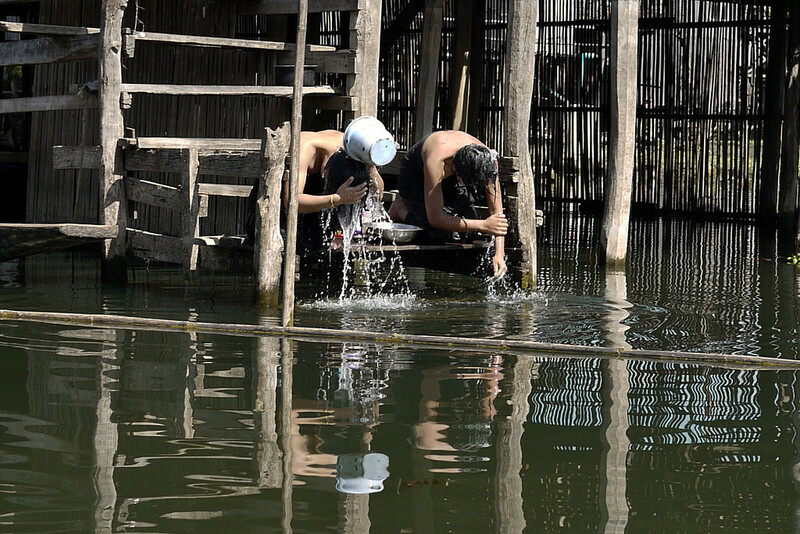 Cleansing water: two women on Inle Lake in Myanmar bath right on the canal thoroughfare, taking not only food from the river, but the mechanics of daily life as well. 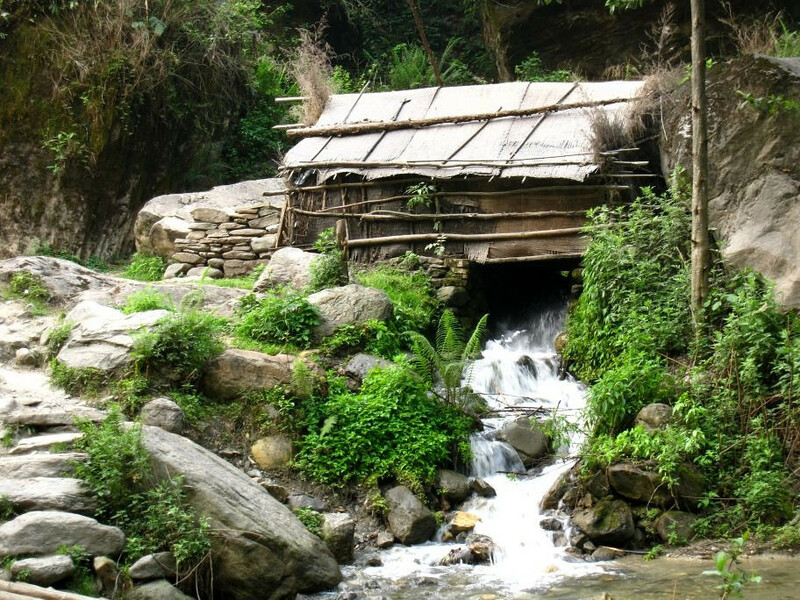 Mountain Waters: High in the Himalayan Mountain range, the clear, gushing streams harness energy, help process foods, and offer life to the communities living off the land in rural parts of Nepal. Life-giving water: a Tharu boy from southern Nepal fishes for food, or maybe just for fun, in the placid river. Stark Waters: The dry, barren earth and gray mountain range stand in contrast to the deep river I viewed out my bus window when making my way through rural Croatia. Convenient water: glancing over the low wall around the temple compound, I spotted this young monk filling buckets as monks cleaned and washed all the white temple walls. Epic Waters: Clouds shadows create a vast, open and almost lonely space from Connor Pass, on the Dingle Peninsula in Ireland. 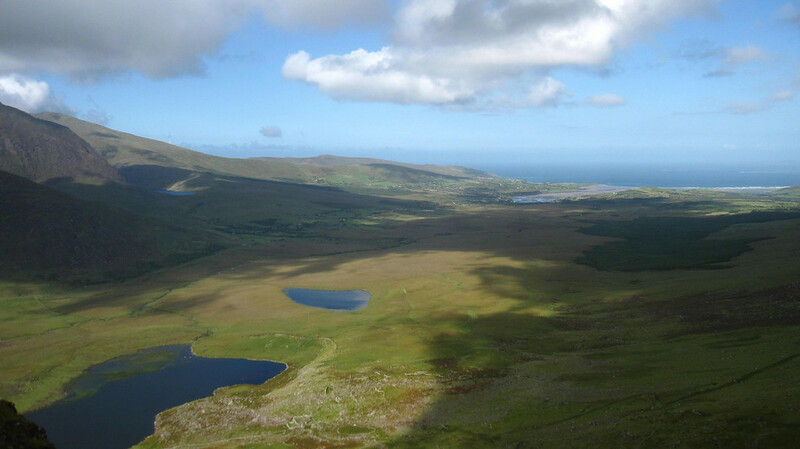 The turbulent Atlantic waters in the distant are a severe contrast to the serene valley and peaceful lakes. 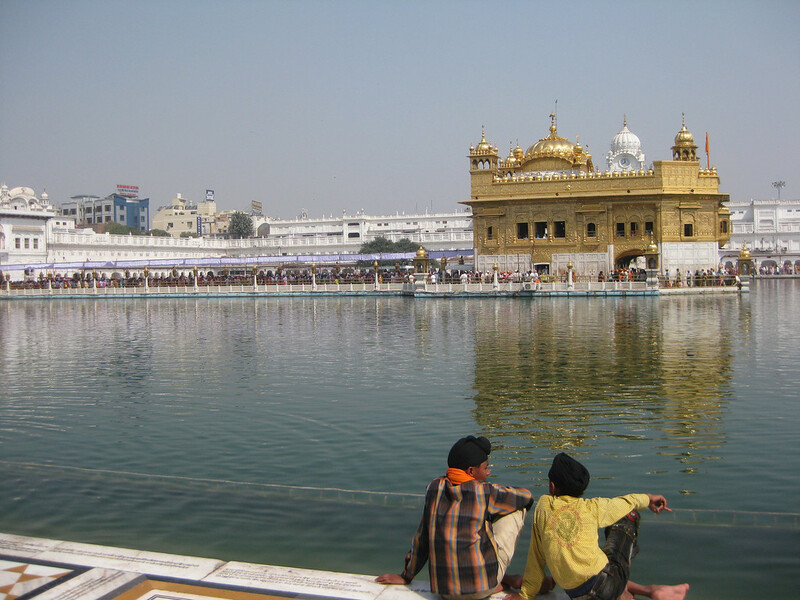 Sacred Water: The Harmandir Sahib, also called the Golden Temple, houses the most holy text in Sikhism. The temple complex and water dominate the center of Amritsar, India. All religions are welcome to come worship God in the temple, and many people take a dip in the shallow, cleansing waters around the holy temple. 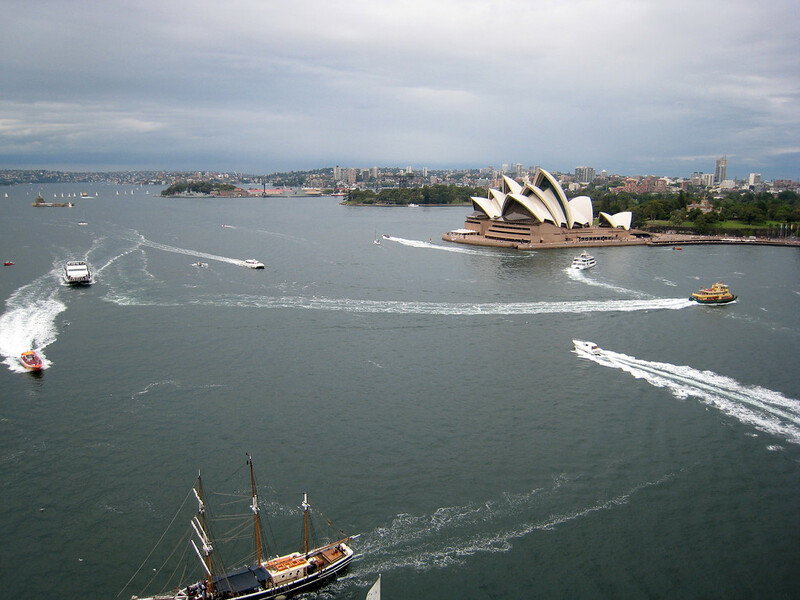 Busy Water: Sydney Harbor in Australia bustles with activity as boats, both large and small, zip right by the Sydney Opera House. The boats are likely rushing to avoid the storm that rolled in 10 minutes later and let leash a torrential downpour of rain. 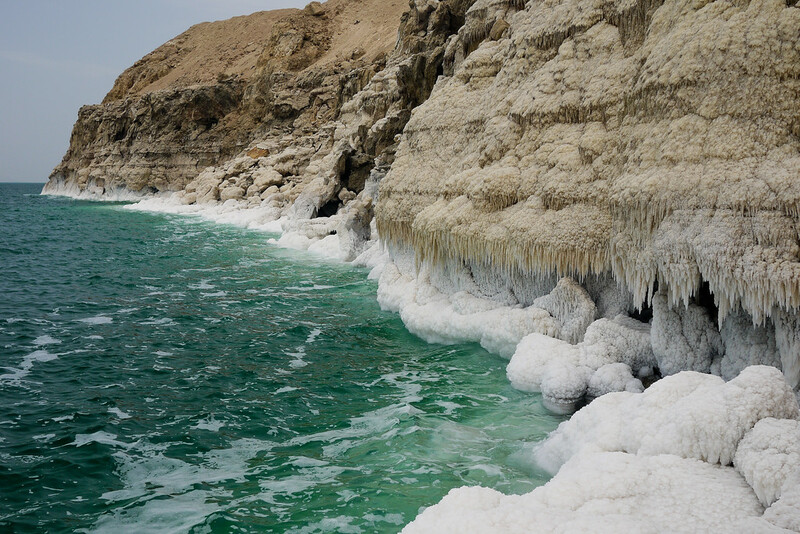 Salty Water: The Dead Sea is one of the saltiest bodies of water on earth. Life cannot flourish in the water and when standing on the shores, earth’s lowest spot on land, pretty white salt crystals cover the rocks and tint the water an impossible shade of aqua-green as it laps at the knobby rock surface. 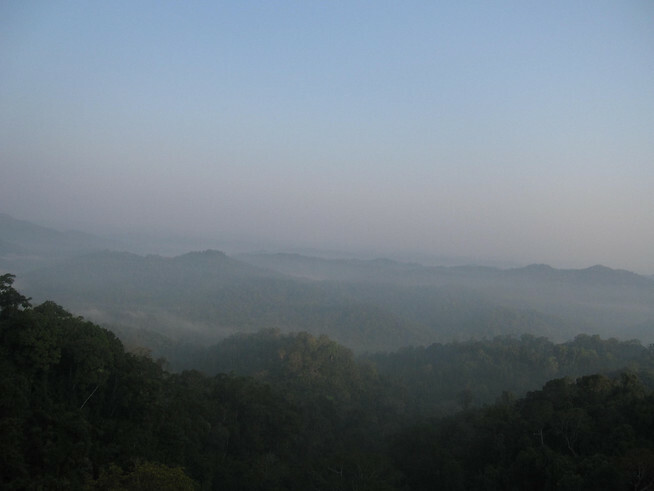 Misty Water: Morning dew sits over the tree canopy in the Bokeo Nature Reserve in Northern Laos, the sun is just rising and hasn’t yet burned off the water so the forest looks mystical, like the setting for a fairy tale. 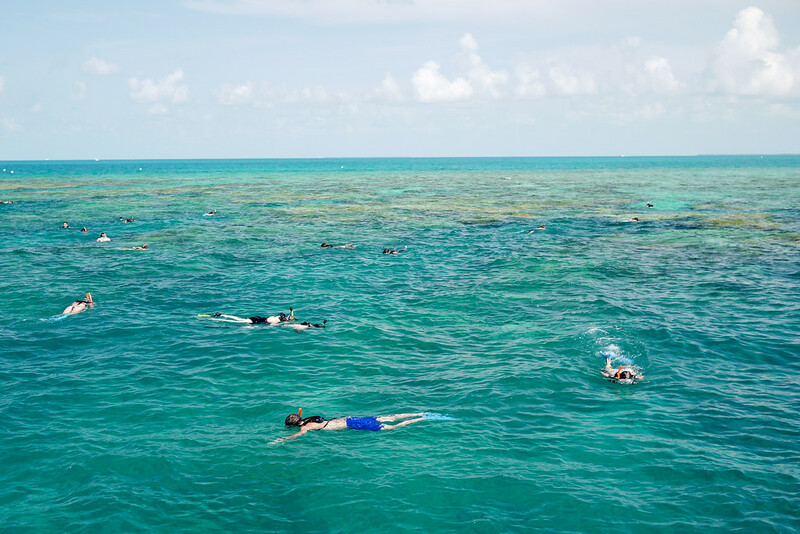 Fun Water: Snorkelers in Key West Florida float over the shallow reefs, seeking out coral fans and colorful reef fish in the variegated coastal waters. 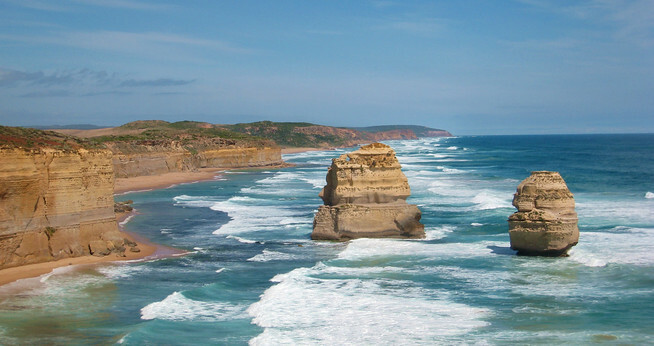 Pretty Waters: Australia’s Great Ocean Road is a slowly changing seascape of beauty. As the strong Southern Ocean waves erode the limestone stacks, the views will continuously change as time passes; my pretty views back in 2009 will be long forgotten by 2509. 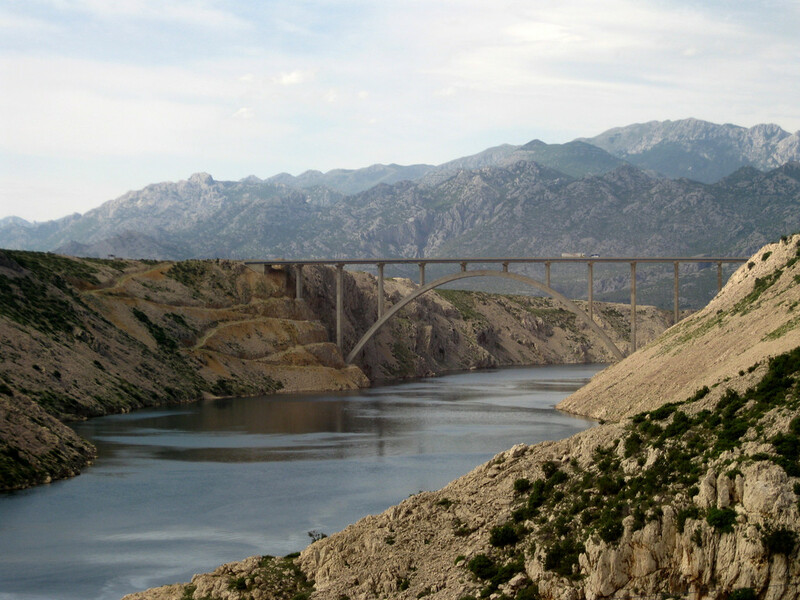 Historical Water: The Neretva river flowing under Stari Most, a bridge in Bosnia and Herzegovina, has witnessed history and tragedy unfold. 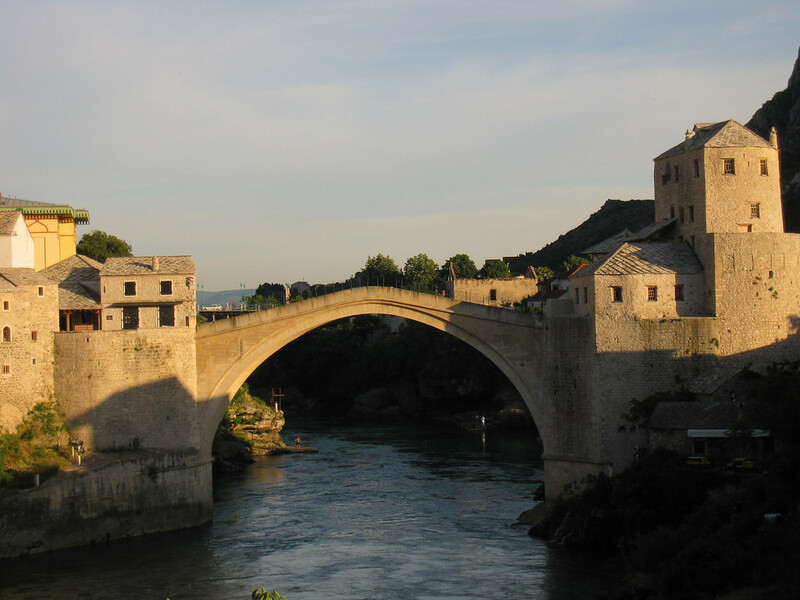 Stari Most stood in Mostar for 427 years before it was bombed and destroyed in the Croat-Bosniak War in the early 1990s. After the war ended, UNESCO and international organizations worked with the government to accurately build and reconstruct the bridge that stands today. Food & Water = Life. Without water, we have no food. It wasn’t until I left the confines of the United States that I began to witness the wealth and resource disparity present on our planet. And by disparities, I mean disparities in all terms of wealth. After traveling, I began to appreciate my education more because I saw how hard so many others worked for theirs. 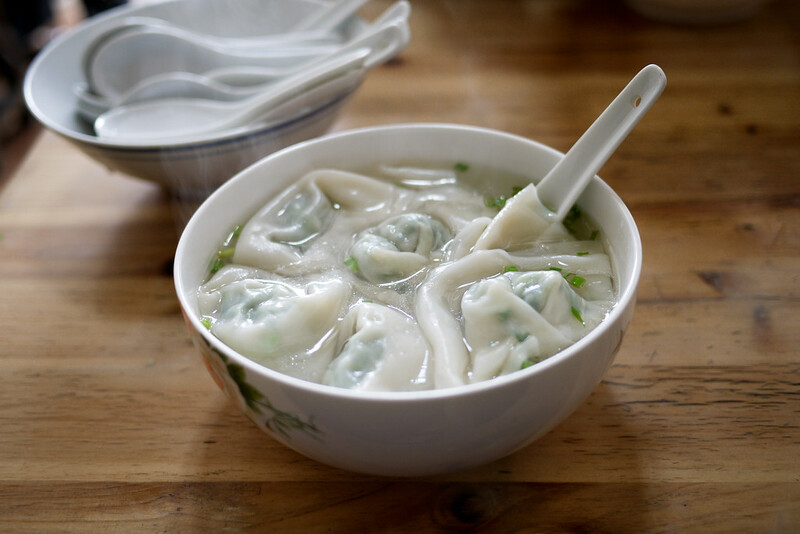 My food was plentiful, and I never knew hunger. I had a shower every night, and clean tap water flowing out of my faucet. I spent summers running through my sprinklers, then cooling off with a glass of lemonade flavored Kool-Aid. I never knew how much I had at my disposal. Water is a shared resource, and though renewable, clean water is increasingly taxed out by our usage. What a beautiful series of photos Shannon! There is something really amazing in seeing the continuity of life through water, it humbles me. Wow, amazing photos Shannon! Can’t believe we use 3,000 litres of water a day each! I was pretty shocked myself when I looked at how all the figures add up for what we consume, and how much it takes for meat! 1 kilo of beef takes…” what? What? don’t leave me hanging!! Inquiring minds want to know!! Love you! Love the post – we were talking about it as well this week! It is also National Wildlife week – we are planting two apple trees! Woo Hoo! Wow this is such a thoughtful post, loved it! Definitely an important topic that needs to be discussed more in the travel blogging world. Amazing pics!!! 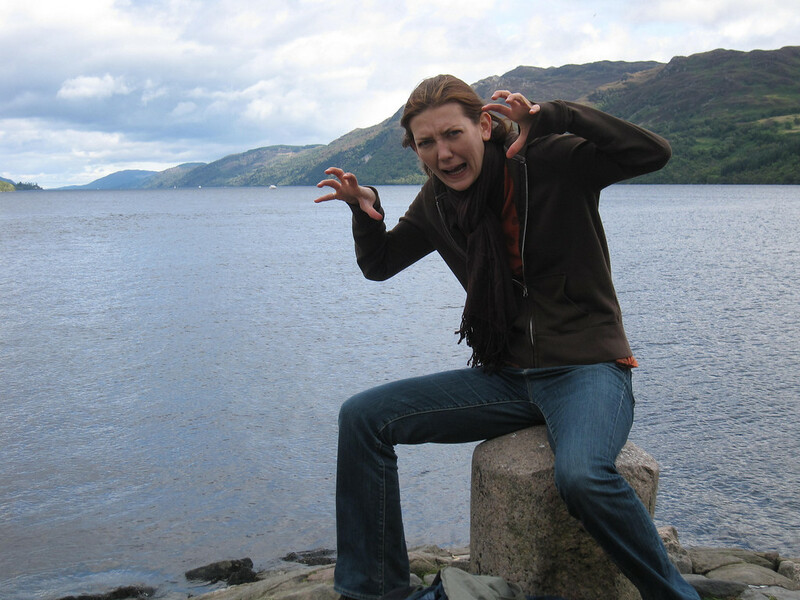 I think I DO see Nessie about to break the surface over there at about 10 o’clock. Love the pics and topic!